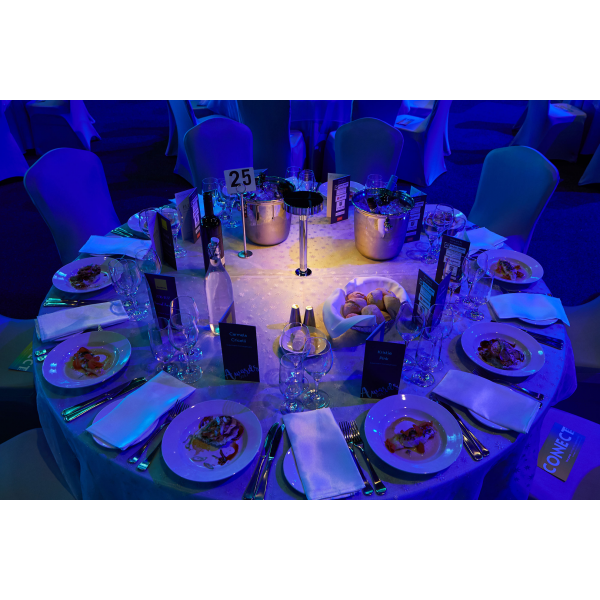 A beautiful table lighting centre piece for weddings & events used to Illuminate Table Centres whilst keeping atmosphere in the room. 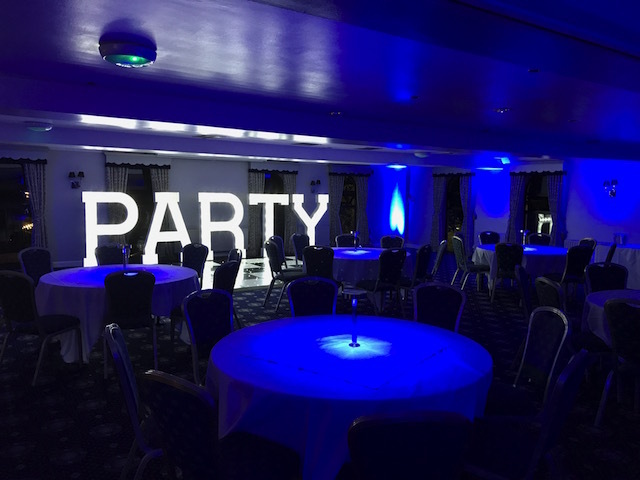 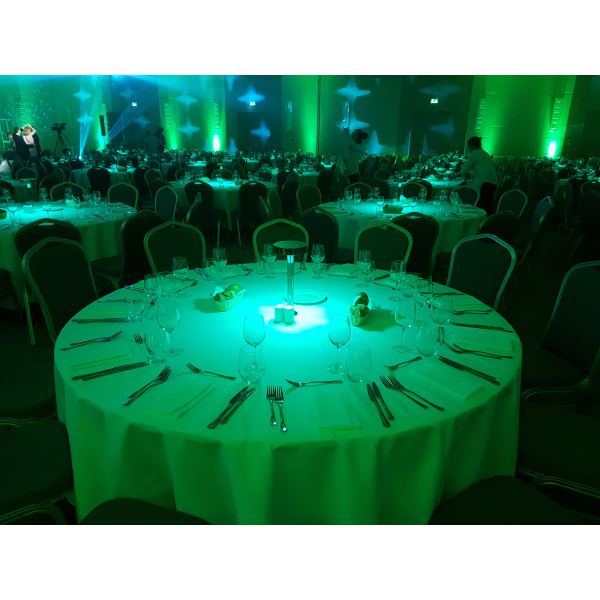 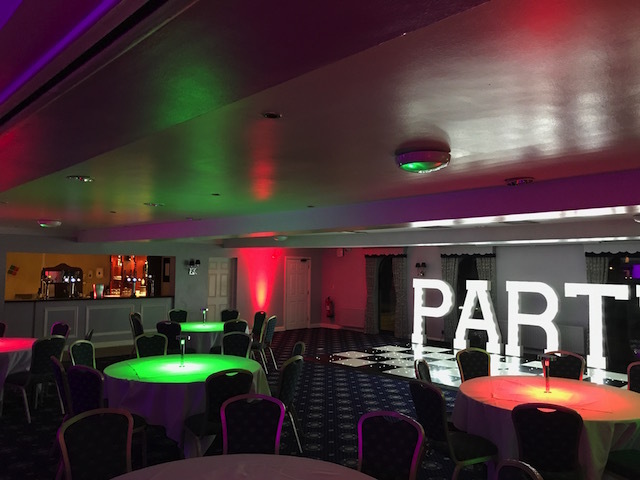 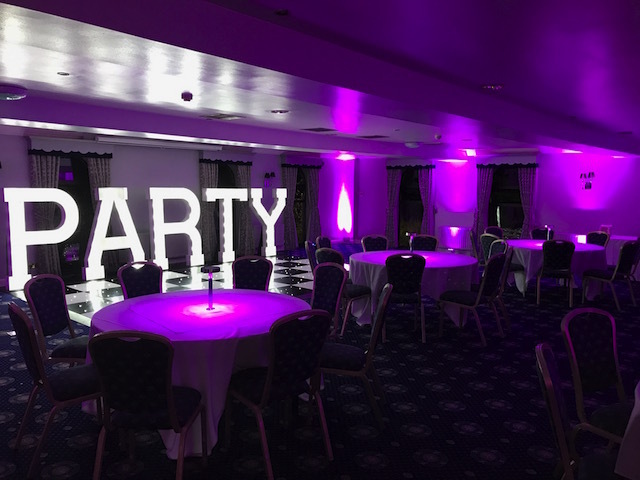 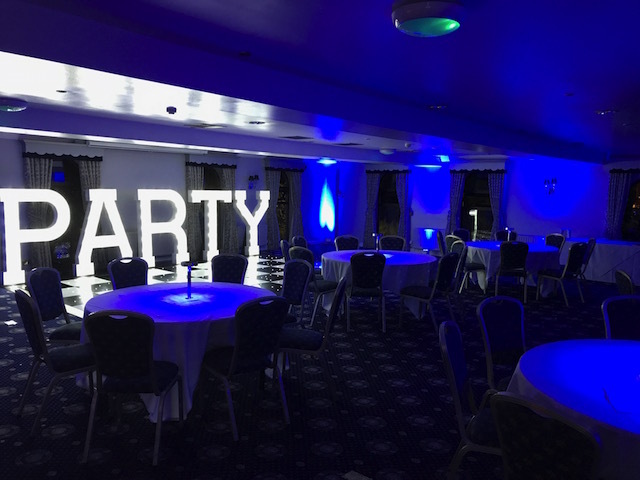 Our LED Table Centre Pieces can be used to compliment the colour scheme of your wedding & event working in perfect harmony with our up lighting. 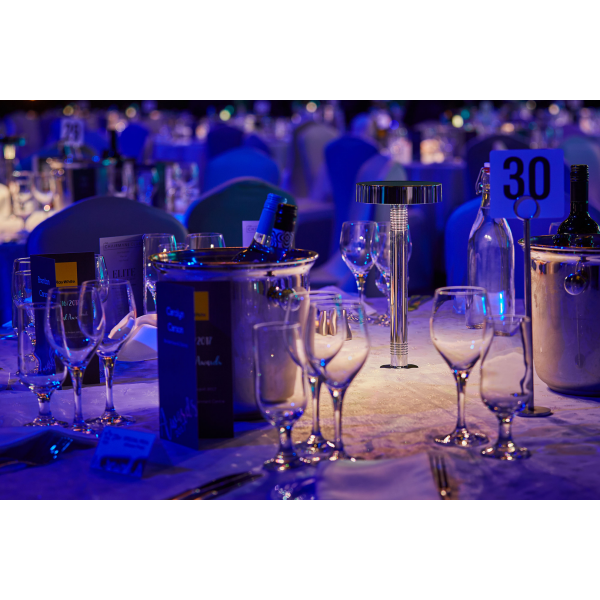 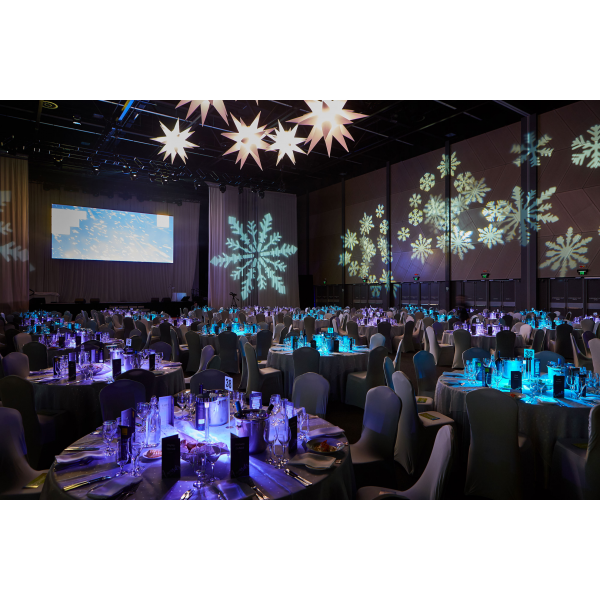 Our illuminated table centre pieces will ensure that corporate parties, award ceremonies, weddings and events will look even more special. 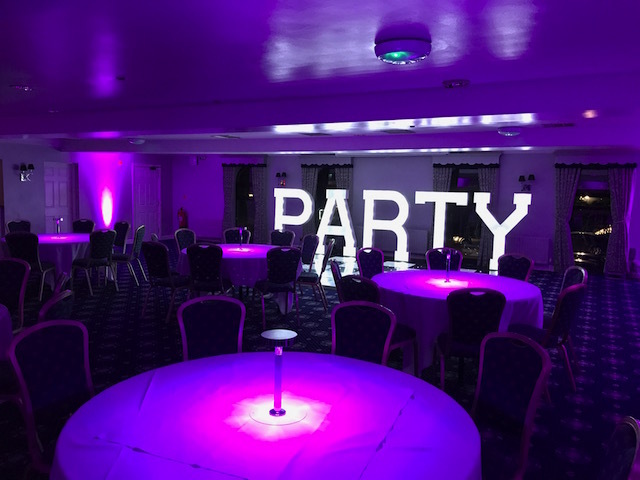 Battery powered with and colour selectable from remote control our LED Illuminated Table Centre pieces will add the WOW factor to your event.